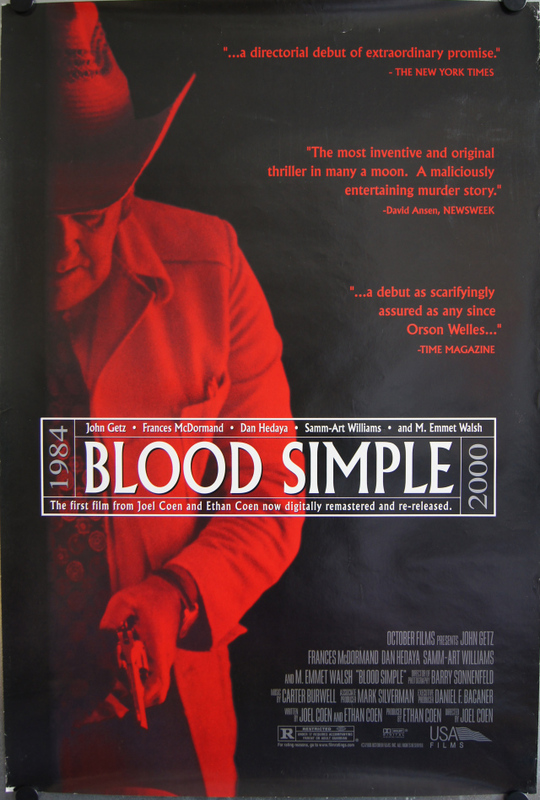 Welcome to The Classic Movie Marathon Link Party #7! I'm going to be co-hosting with Elaine Hodges for the next four weeks so jump in add your links about everything and anything classic-movie related. We have a new guest host for the next four weeks, Amanda Garrett from Old Hollywood Films. Please welcome her and follow her on social media by clicking the links below. 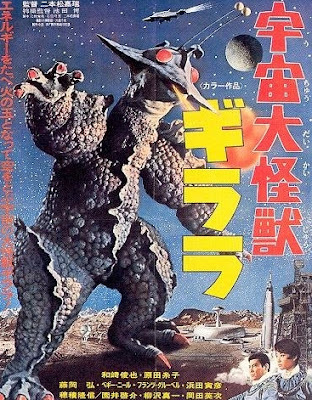 As some of you know, I have been blogging for about seven years in a different niche and just started blogging about classic movies. Link Parties are very popular in the food and lifestyle niches just like blogathons are popular in the movie niche. 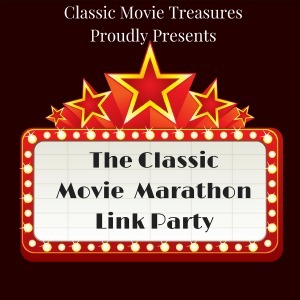 From what I understand, this link party is the only one going on in the movie niche so a lot of movie bloggers aren't even aware of what a link party is, so I am going to leave the description below as part of the post for all the "new to link parties" bloggers. When you visit a site that is hosting a link party that day, it’s important to read the “rules” of that host as some require you to follow their blog, post their button on your site, commenting on the two links before you, etc. I have discovered some great blogs through link parties, so I recommend visiting other bloggers and showing them some comment love. It is a party, after all! Also, many hosts will feature their favorite posts at the following week’s link party, so be sure to check back. – Show some love to your host and guest-host simply by following them on social media and leaving a comment so they can follow you back. It is not required but would be nice. – Grab the button below and display it on your sidebar! 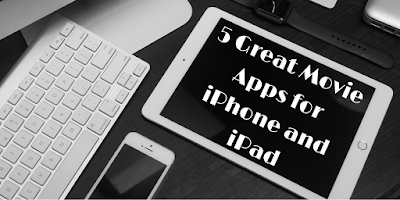 (not required) Invite your fellow bloggers to join the fun! 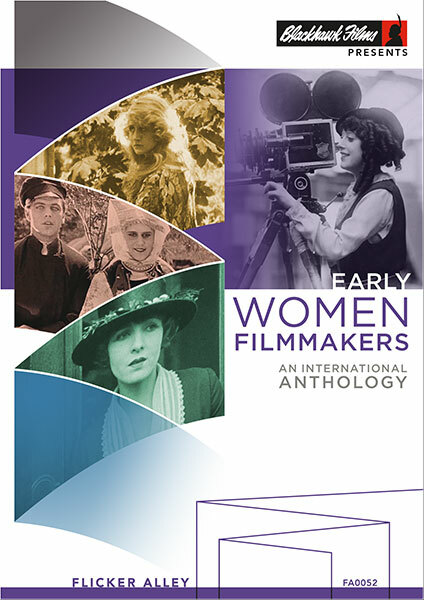 Enter to win Early Women Filmmakers' swag via Old Hollywood Films. 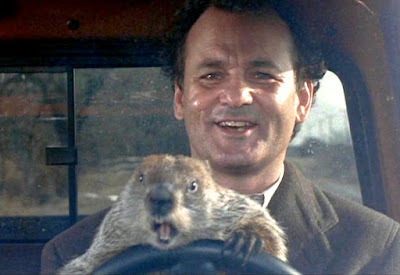 Agent 54 relives Groundhog Day (1993). 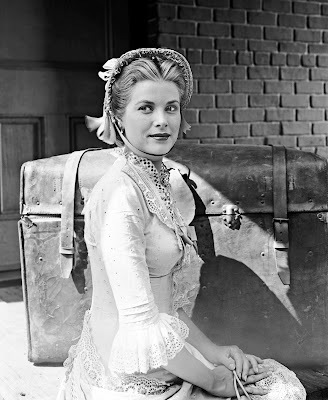 Thoughts All Sorts takes an in-depth look at Grace Kelly's character in High Noon (1952). 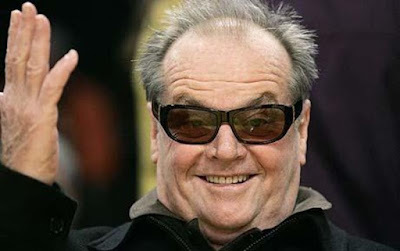 Celebrate 80 years of Jack Nicholson with the Here's Jack Blogathon recap via Realweegiemidget Reviews. 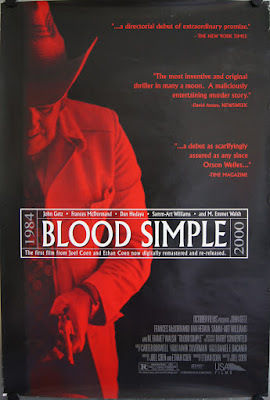 I Found It at the Movies reviews the Coen brothers' directorial debut, Blood Simple (1984). Movie Findings reviews the Japanese horror film, The X from Outer Space (1964). Blogger Nuwan Sen takes a look at how the groundbreaking films of 1966 broke down old Hollywood censorship. Another great article from Nuwan about the work of cinematographer Jack Cardiff,. 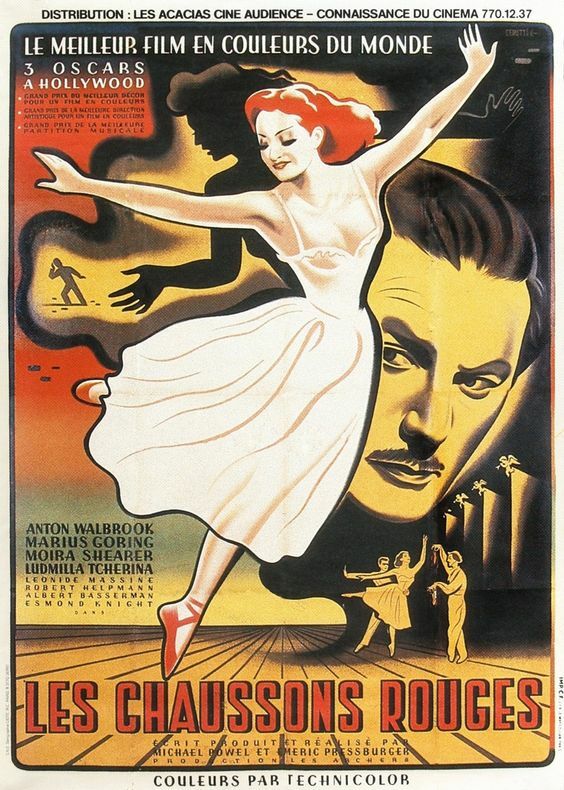 The article includes the breathtaking Technicolor masterpiece, The Red Shoes (1948).